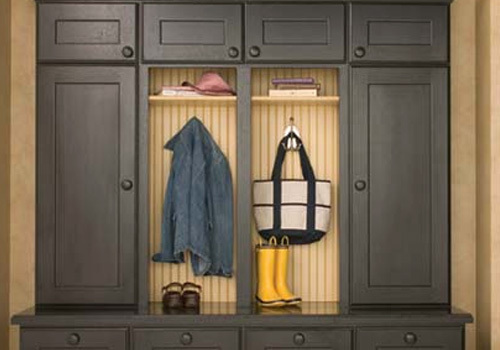 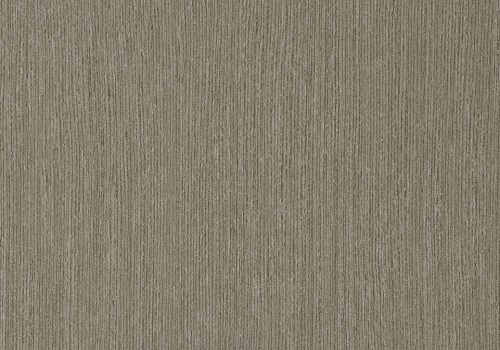 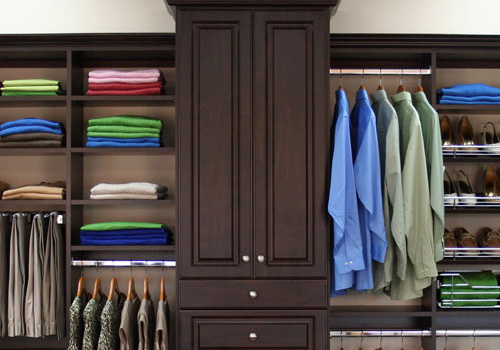 Chicagoland Custom Closets offers one-of-a-kind custom closets in Chicago. 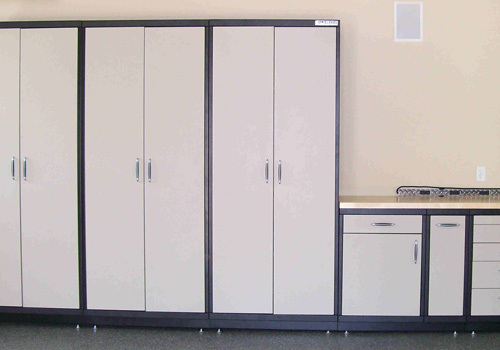 Whether you are in need of an affordable custom closet for your bedroom, garage, pantry, laundry room, home office, or any other room in your home, we have an unlimited number of innovative designs to fit your unique needs, tastes, and lifestyle. 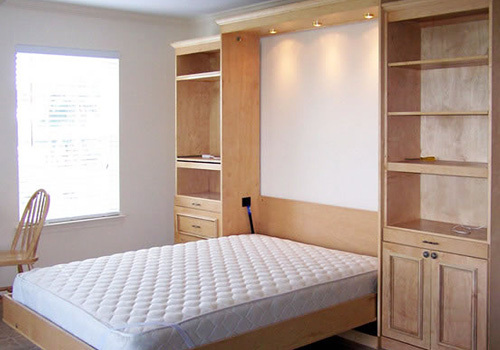 Our experienced designers will meet you at your home and discuss various options, while also measuring the closet space and assess your needs. 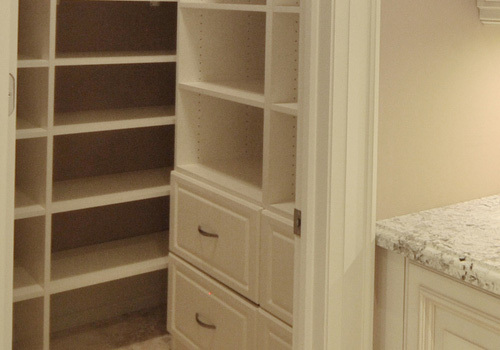 We will work with you throughout the design process to create a closet space that fits your needs and budget. 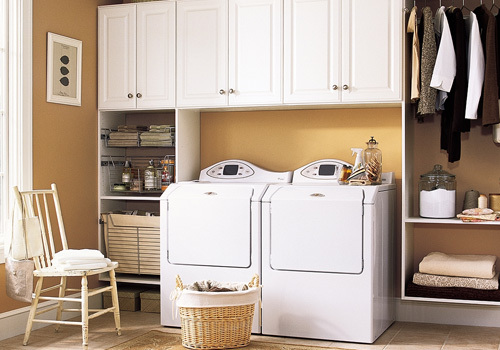 or call us at (773) 683-1930. 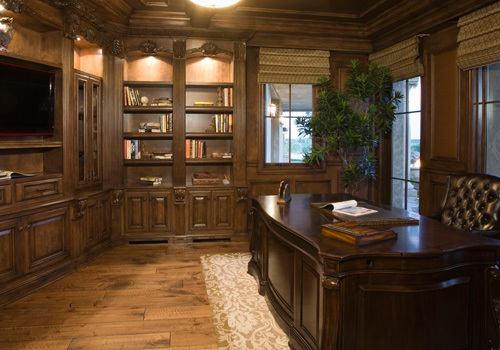 You may also want to visit our showroom.